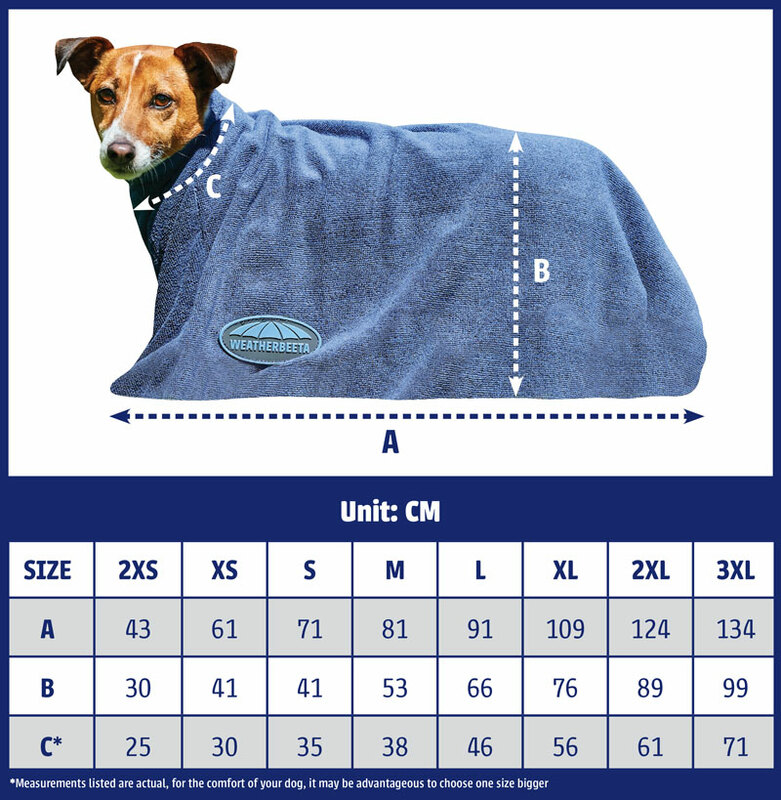 Strong 1200 Denier triple weave stall guard. Adjustable at the sides to be able to fit most door frames. 4 trigger clips for ease of use. 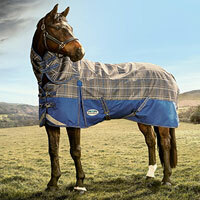 Ideal to keep your horse in place whilst allowing additional air flow and light to enter the stable. 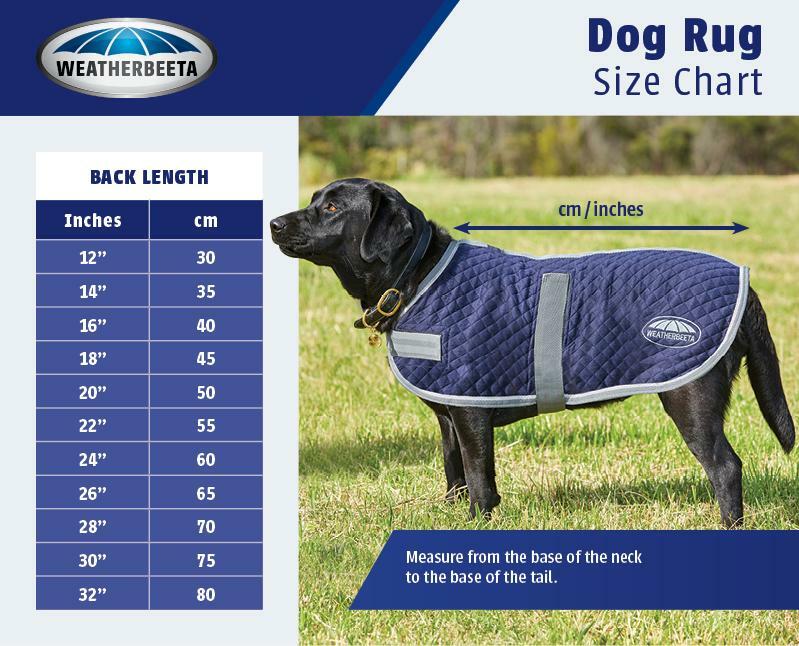 The WeatherBeeta 1200D Stall Guard is a strong 1200 Denier triple weave stall guard with 4 trigger clips for ease of use. This stall guard is adjustable at the sides to be able to fit most door frames. 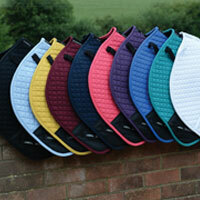 Ideal to keep your horse in place whilst allowing additional air flow and light to enter the stable.